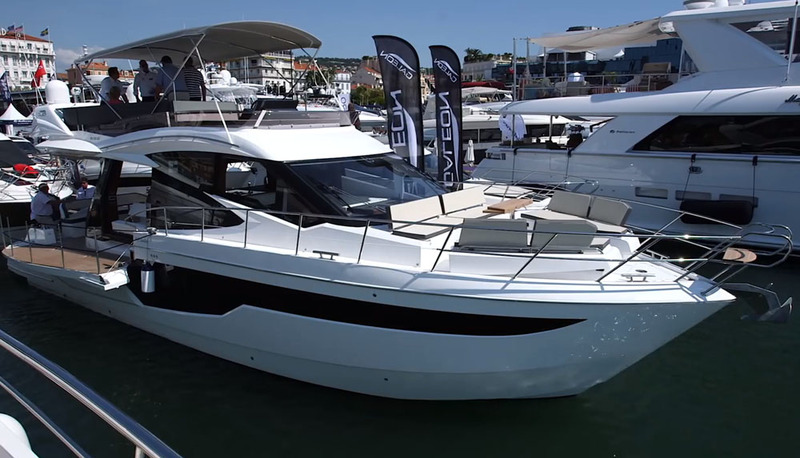 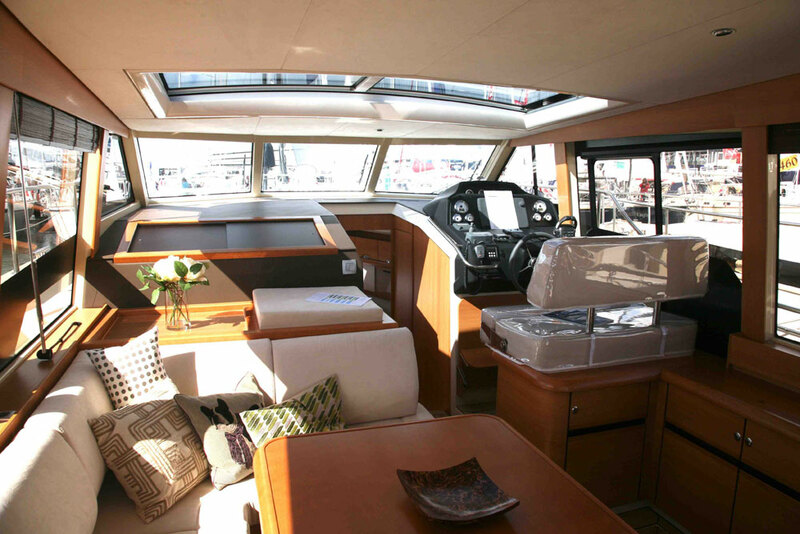 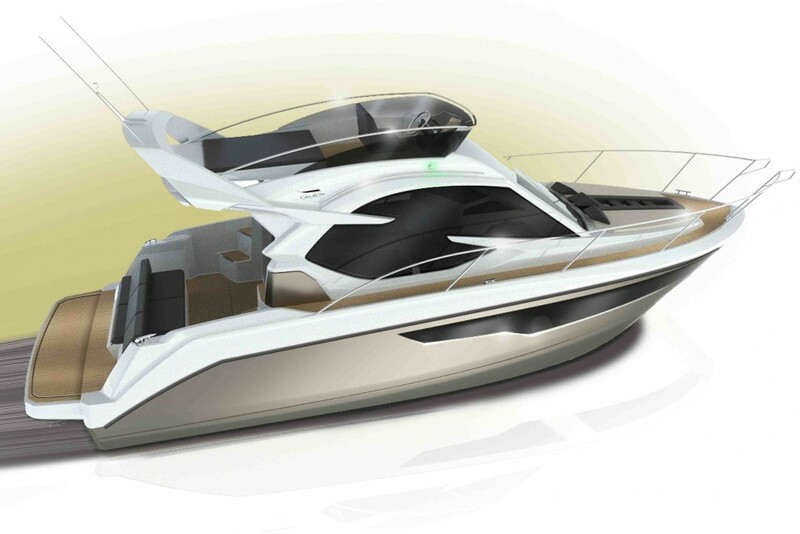 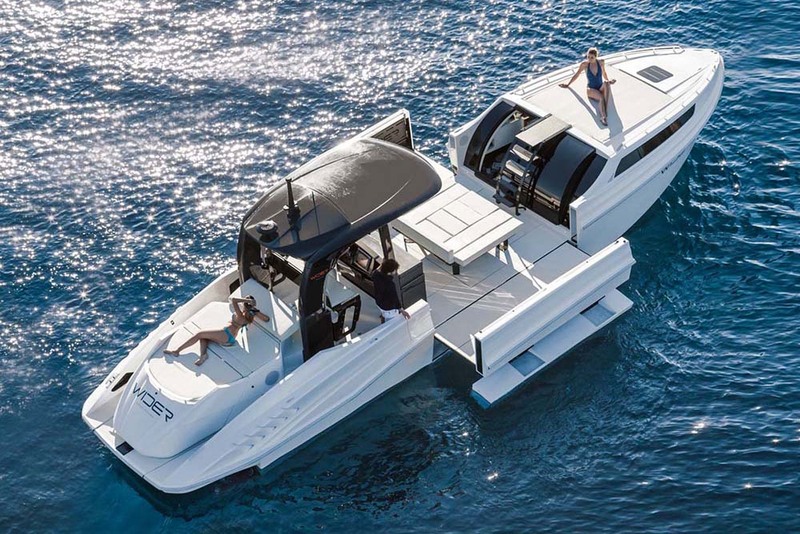 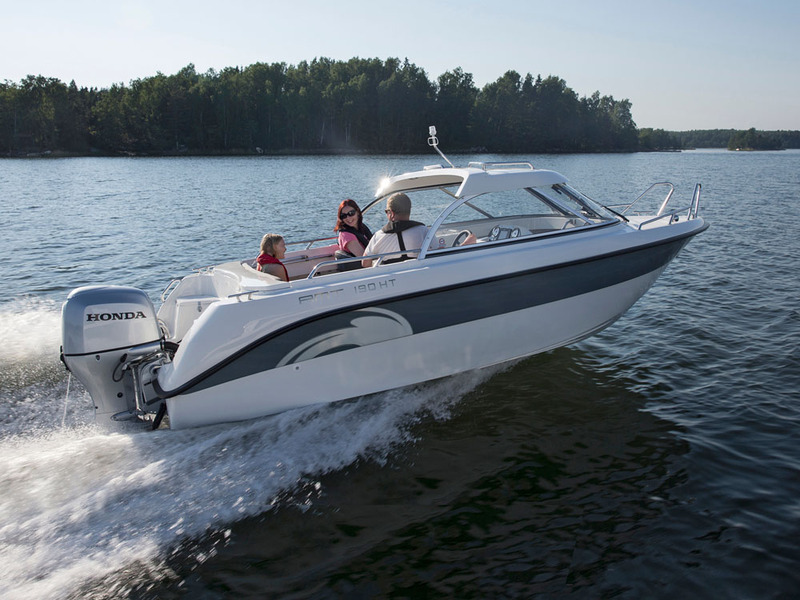 Join Alex Smith on his first look aboard the Galeon 300 Fly at Cannes Boat Show. 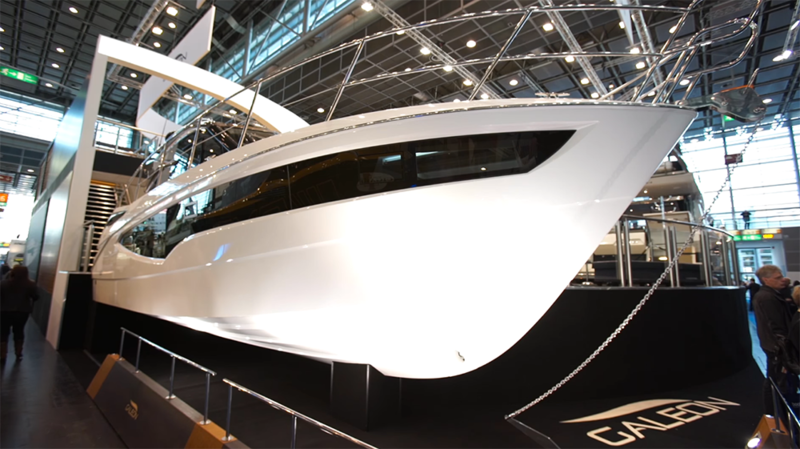 Designing a 30ft motor yacht with two separate cabins down below, standing headroom in the main cabin and a very usable flybridge is no mean feat, but the Polish yard, Galeon has succeeded in every area with the new Galeon 300 Fly, says boats.com reviewer Alex Smith in this video from the Cannes Boat Show. 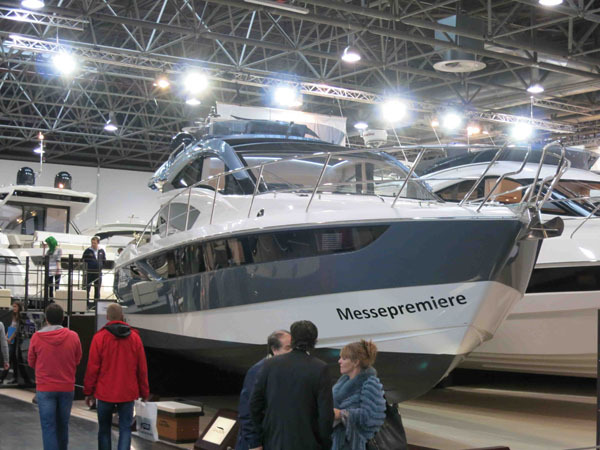 "The fact of the matter is, you don't need stanchions the width of an elephant's leg to hold up a small flybridge!"